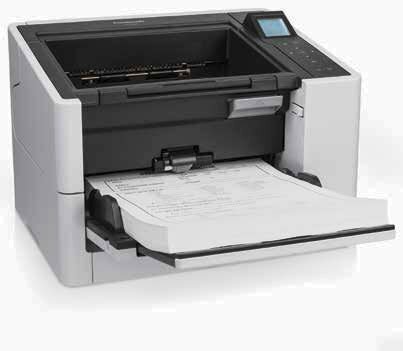 For the paper-intensive back-office, the Fujitsu fi-6400 scanner digitizes tens of thousands of documents a day. 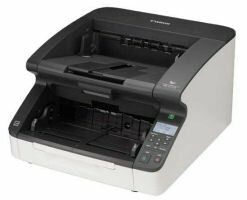 With proven feed mechanics and high-quality image cleanup, the fi-6400 sustains a spectacular throughput, providing businesses with an exceptional ROI. Advanced Features to Maximize Your Productivity. 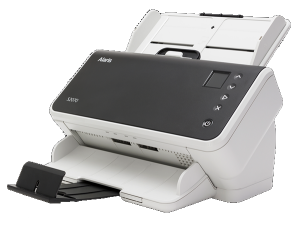 The 500 page automatic document feeder (ADF) accommodates a wide range of documents sizes from 2” x 3” to 11.7” x 17” with long document scanning capability of up to 120”. 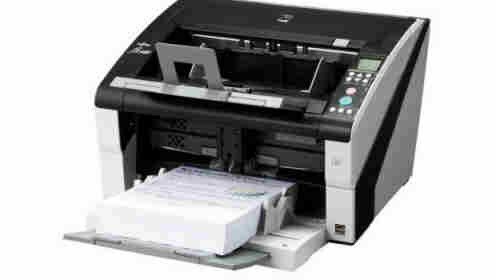 Using the bundled Scanner Central Admin application, up to 1,000 Fujitsu scanners can be managed from one central location. In addition, the usage status is traced, so periodic replacement of consumables can be performed smoothly. 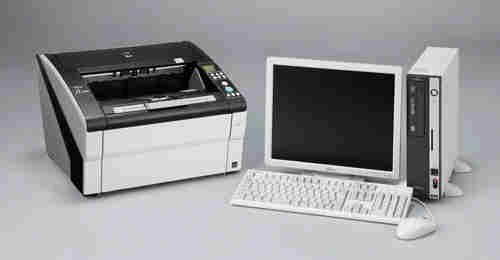 The fi-6400 scanner can be upgraded with a post-scan, imprinter option. 2.1 in. x 3 in. 11.7 in. x 17 in. 18.1 in. x 16.9 in. x 12.2 in. Terms and conditions apply. A service contract must be executed to purchase all service programs noted in this document.